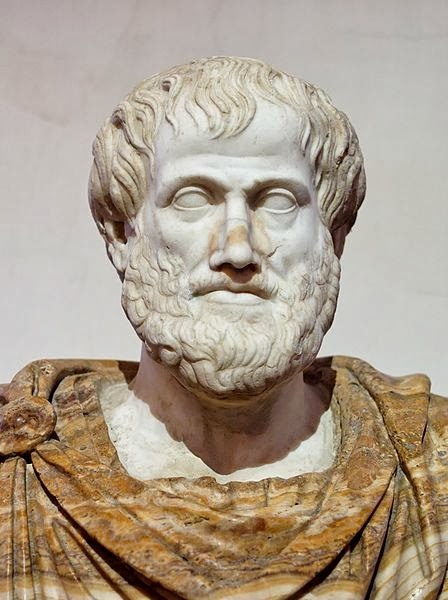 Today I learnt that the famous saying "one swallow does not make a summer" is a quotation of Aristotle (384-322 BCE) and is contained in his work The Nicomachean Ethics. (Roman copy in marble of a Greek bronze bust of Aristotle by Lysippus, c. 330 BCE. 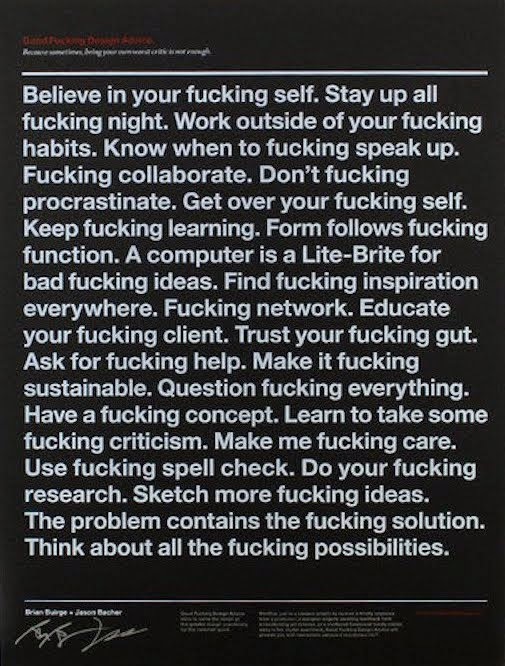 I really like that quote and never knew the longer version, neither who it was from. Thanks for clearing that up! You're welcome and it was recent discovery for me too!